There are always a better options! Modifications to suit your needs. Limited English or hearing/speaking limitations? Email us and we will facilitate our communication to your needs. Life with limited mobility can be hard, but it doesn’t need to keep you in one place. That’s what many people throughout Australia are learning as they discover the range of accessibility products available to them. From electric and manual wheelchairs to vehicle access systems and mobility scooters for sale, from Melbourne to Brisbane, Adelaide, and Perth—people are learning that disabilities don’t have to spell the end of their freedom. The challenge lies in choosing products that will use sophisticated technology to all but guarantee satisfaction for years of use to come. When shopping for mobility scooters for sale in Brisbane, Adelaide, Perth, or Melbourne it is vital to understand the importance of choosing a well-made product. When a person requires a scooter to move easily from one place to the next, it is vital that the product be reliable. Users cannot be constantly worrying that their scooter could break down or experience mechanical trouble in the middle of an errand. Reduce the risk of such an occurrence by making sure your mobility scooters for sale in Adelaide, Perth, Melbourne, or Brisbane come from a company with experience in both the transportation industry and the disability market. Handycycle Kits for Wheelchairs: these practical attachments can turn your wheelchair into an electric cycle suitable for outdoor use. Users can run errands, travel relatively long distances, and explore new areas without having to worry about loading their wheelchair into a vehicle. Detachable Mobility Scooters: these versatile products can take their users on distances up to 35km using battery power alone. You can fully charge their batteries in only 5 hours, and they offer as much as 10cm of ground clearance, making them convenient ways to travel medium distances. Luxury models can travel even farther (as much as 40km), and boast a ground clearance of 12 cm. Standing Wheelchair Transformers: padding, back and neck rests, knee pads and other considerations make these unique electric wheelchairs comfortable as well as convenient. These self-balancing models allow users to maintain a standing position while traveling, making it easier to move through indoor environments and socialise with other people. 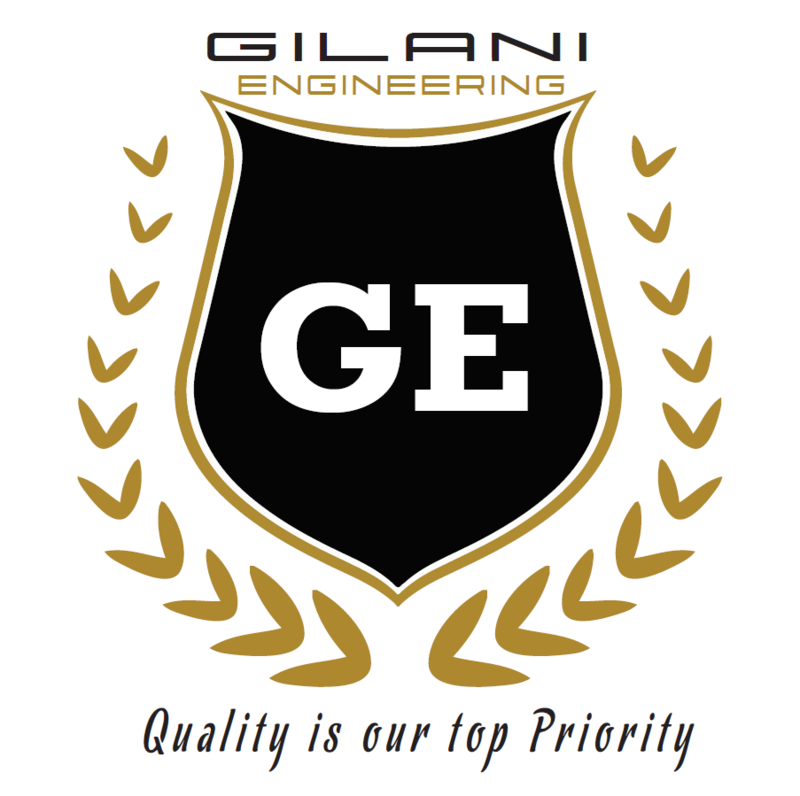 Gilani Engineering brings advanced Swedish innovation together with Australian technology to provide products that go well beyond the expectations of customers. Not only do we offer all the products listed above — but we also provide systems designed to help limited mobility customers use their wheelchairs and scooters in conjunction with their vehicles. Our intelligent wheelchair access systems more than satisfy the guidelines in the Australian Standards, and our mobility scooters come packed with features that make owning and operating them a pleasure. Learn more about our state of the art products today by contacting our head office and speaking with someone who can tell you more about the work we do.